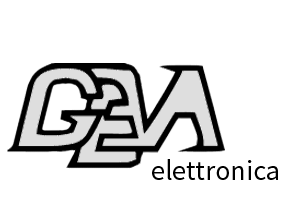 Geva Elettronica - Link Technologies, Inc.
A small Italian company with 20 years of expertise with electronics, designing and manufacturing its own products and third parties. • The use of one of the best microcontroller, AVR, optimized for programming in C, allows us to develop products with high tech and advanced levels as regards integration, speed, accuracy and interface human with the products devices. Please feel free to contact our Sales Team at 314-735-0270 or Email for Geva products and prices!